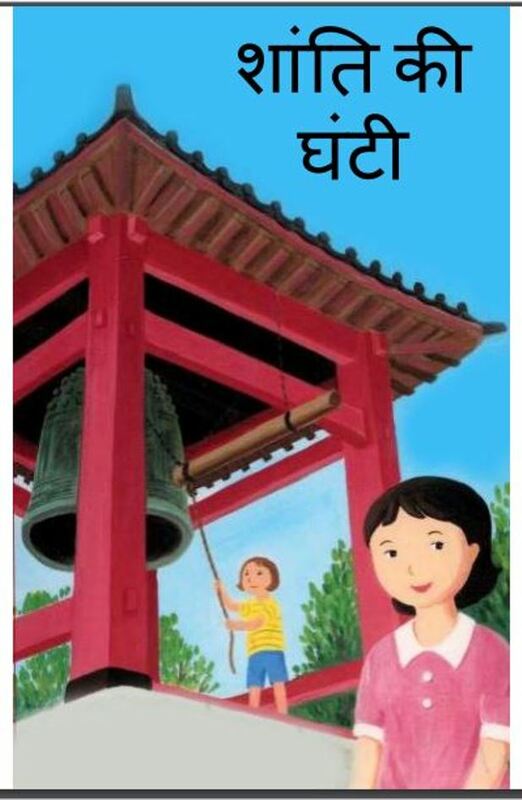 Description about eBook : Yuko’s grandmother remembers that when she was a little girl in Japan a long time ago, the beautiful bell of her town’s temple was taken during the war. The bell was melted and used to be used in war. Grandmother thought that she would never see that bell again. After the war ended, a US Navy ship brought the bell to the US………….